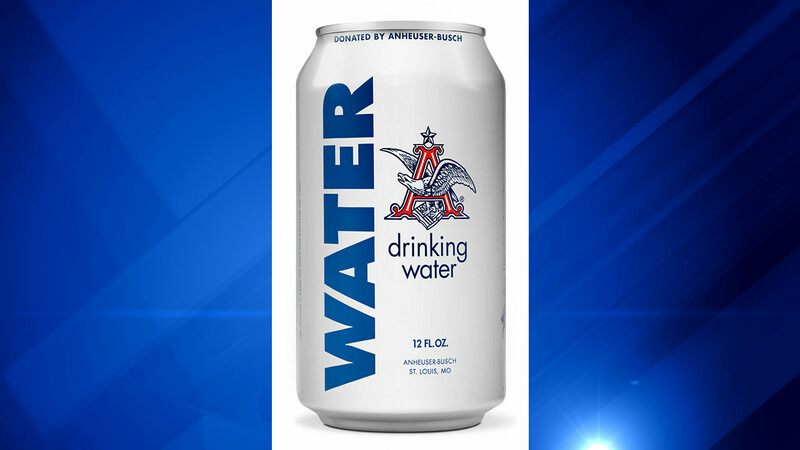 CARTERSVILLE, Ga. -- Anheuser-Busch is helping out flood victims in Texas and Oklahoma by producing cans of drinking water at its Cartersville, Ga., brewery. About 50,000 cans are on their way to the two states. The water will be distributed to flood victims in need of clean drinking water. Anheuser-Busch has distributed about 73 million cans of drinking water to those in need for more than 25 years.